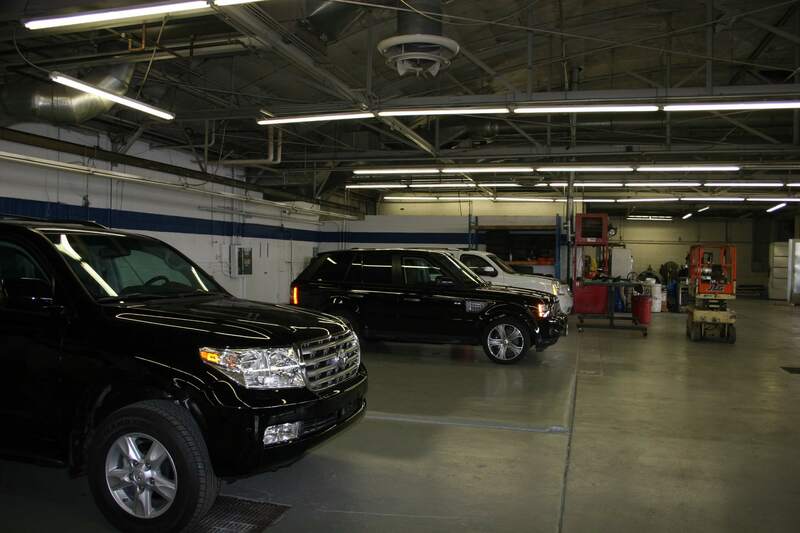 Many people want to get their car armoured to protect their family members, friends, and/or business associates. Many don’t know where to go to have their vehicle armoured or want to pay a fortune to get an their vehicle protected. Armoured cars build by International Armoring Corporation are the most advanced lightweight passenger vehicles in the world and provide top-of-the line luxury (see our Lexani conversions here) and their armouring solutions are certainly capable of being everyday type use vehicles that can withstand bombs, handguns, and high powered rifles. Today it is easier than ever to get your car protected by our luxury armouring conversions service. We can convert any car with ease and we are specialists in the field so you can have the look and the style as well as the extra security. After all, why should you compromise? Armoured cars offer you worldwide protection and they also provide celebrity security protection as well, and this can be very useful to any driver or passenger who may be driving through dangerous regions or borders. Now it has never been easier to feel secure in your own vehicle. It doesn’t matter what your reasons are for wanting armoured protection, there is an appeal about it and our armoured conversion service is built upon the trusting relationships that we have with our clients. So why do we love car protection? We love it for the same reasons you do! Disaster can strike at any time and if you frequently transport valuables or other precious items, you’ll want to make sure that they are protected. This is completely normal, but not everyone is prepared to go to the lengths needed to make this happen. With our armoring packages however, taking that next step has never been more affordable and it has never been easier! 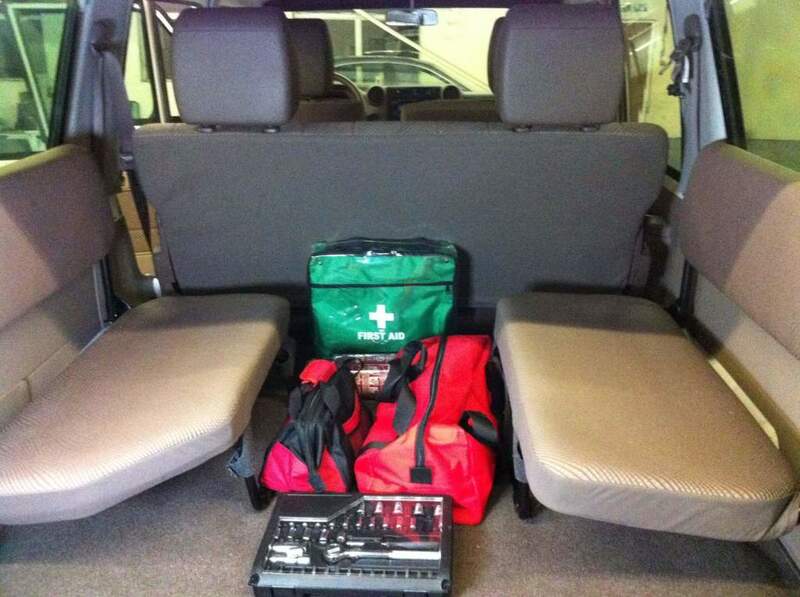 Why not see what we can do for you today to see how we can help to armour your vehicle!